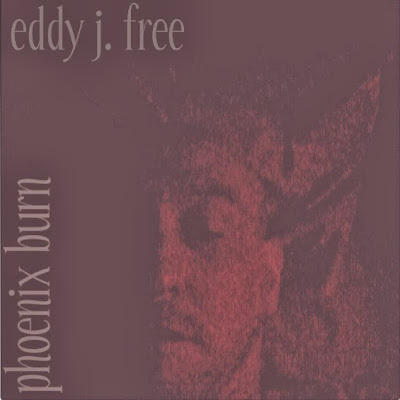 New Music: @EddyJFree - "Phoenix Burn: The Death & Rebirth Of Eddy J. Free"
an EDM release featuring A1 Bold, Chaun Matayen, IKP and more. 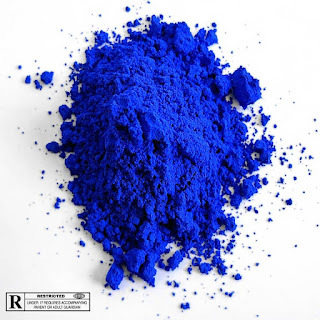 lush soundscapes, deep lyrics and EDM drum programming.